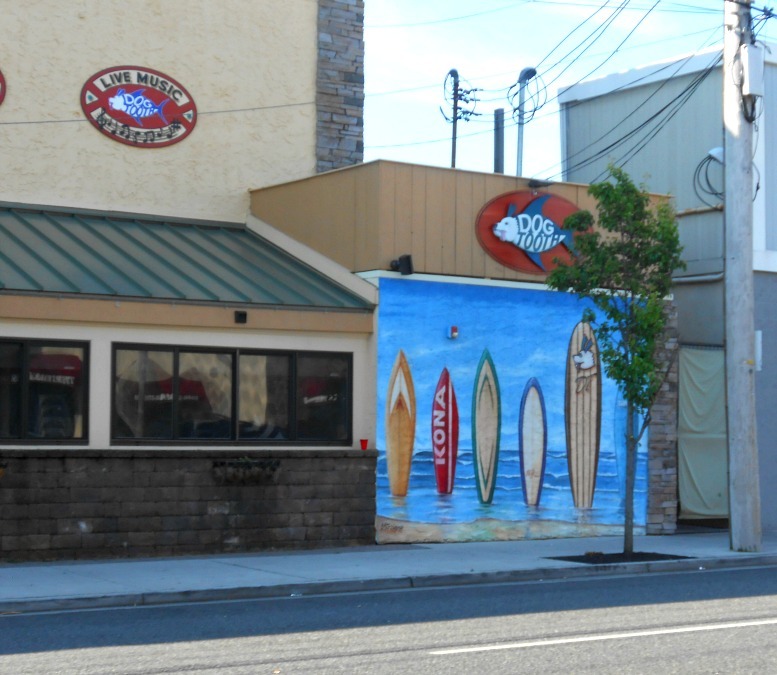 When visiting Wildwood in New Jersey you'll find hundreds of different restaurants, bars, diners and cafes to visit. You'll find everything from casual to fine dining, and everything in between. Some of these places are family-friendly and other's are not. 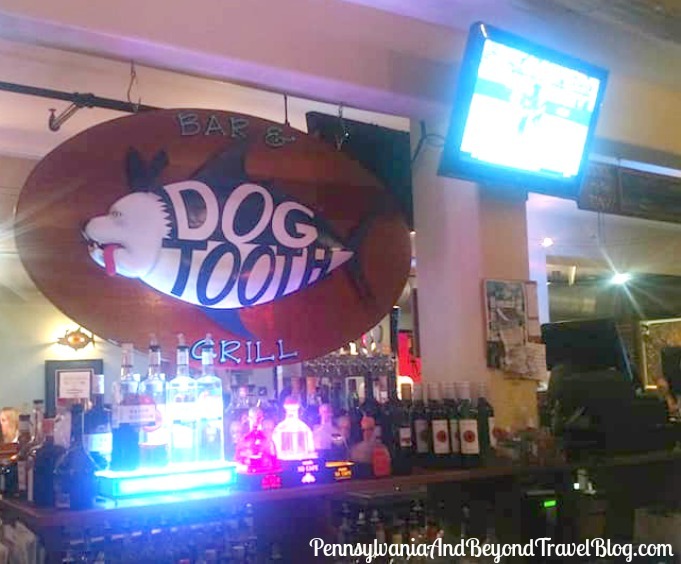 The Dogtooth Bar & Grill is a casual restaurant that offers American cuisine. It sits off of the boardwalk and more into the downtown business district. 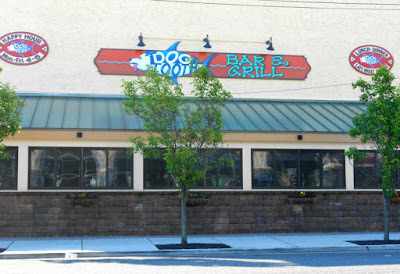 If you're unfamiliar with the area, you'll find the Dogtooth Bar & Grill located on 100 E. Taylor Avenue in Wildwood, New Jersey. If you're using a GPS, you'll want to plug in that exact address. Unlike some of the other establishments on the island, they're open year-round. Matter of fact, they host a wide variety of different events throughout the year, including live entertainment nights! They serve some of the best cuisine on the island and you can find a menu on their website to peruse. I personally enjoy ordering their seafood and my husband typically goes for their steak or prime rib. 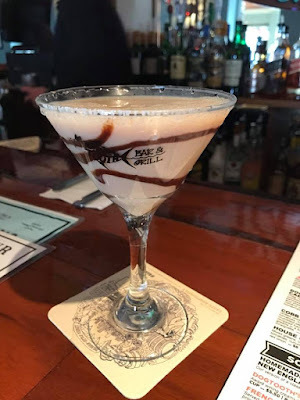 If you're looking for cocktails and beer, they have a vast selection for you to enjoy, from bottle beers, to wines and everything in between. Looking for something unique? You'll want to try out one of their famous house drinks. You can learn more about the Dogtooth Bar & Grill in Wildwood by visiting their website online. You can sign up for their email list to be alerted to weekly specials and events too. 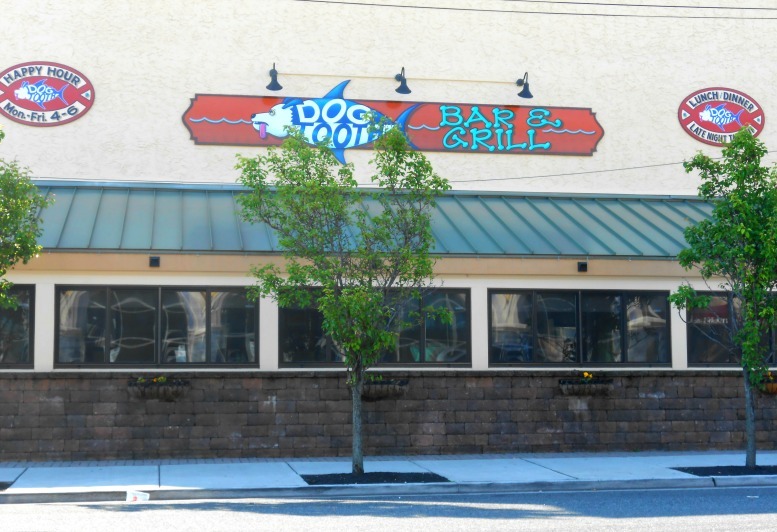 Every time we visit Wildwood, we always stop in to the Dogtooth to enjoy a delicious meal and a few drinks!